Life is rough and often unfair. Unfortunately, when our lives come to an end, there is mostly just the mystery of what comes next. That's something that most humans are simply left to wonder about and many may never get any solid answers to those million dollar questions. Of course, that's for folks who don't have the connections that we do. That handy dandy Manual for the Recently Deceased has given up plenty of juicy secrets. The biggest of them, of course, is that not all ghosts are made the same! Sure, most spirits move into the realm of the afterlife and figure what sorts of occupations they want to have or what interests they might want to explore in the hereafter. But, one of them completely redefined what it meant to be a ghost with the most. We said that we had some juicy secrets. Well, this guy is crazy juicy. 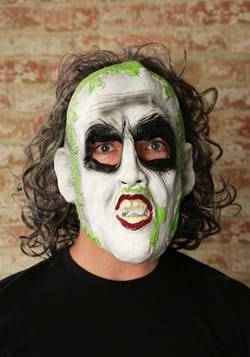 Honestly, the best way to get on with your afterlife is to start 'living' it up before you even get there. 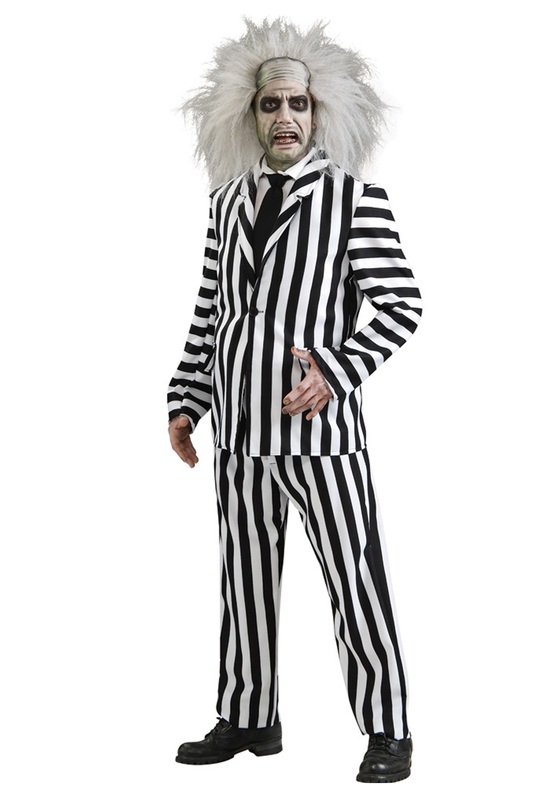 The best way to do that is to emulate the showtime master by stepping into this Deluxe Beetlejuice's Men's Costume. 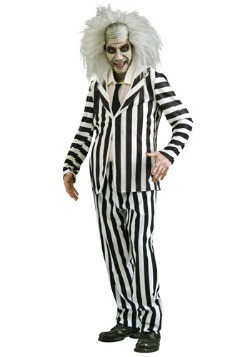 This jacket and pant combination feature the white and black stripes that the iconic ghost enjoys best. (Other than beach attire, of course.) The jacket fastens with a center front button and the pants have a comfy elastic waist. The matching shirt comes with a sewn-on necktie. No party is complete without a little mystery. 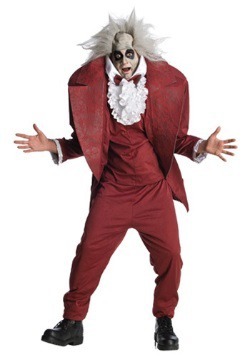 And, what better mystery than a full-on haunting!? 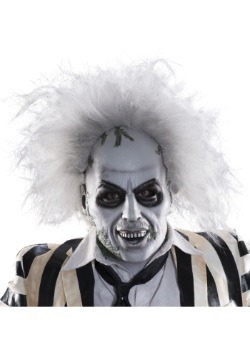 And, if you're going to haunt... well, you see where we're going. 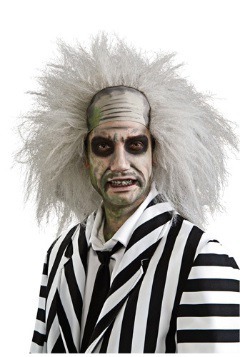 Go all out this year with a Beetlejuice guest star. 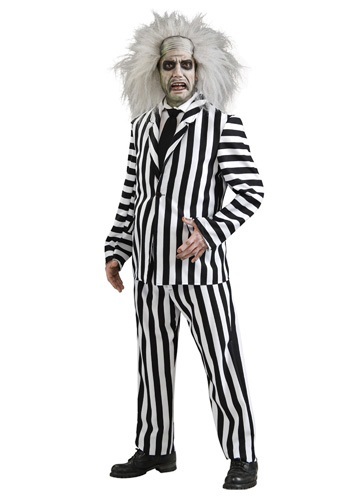 All you need now is the crazed wig and to lose a little color. You're looking way too healthy!